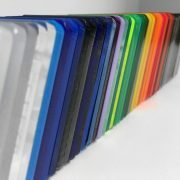 A range of 3 different styles of high quality textured acrylic. 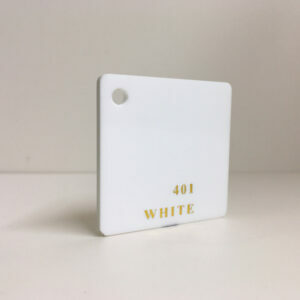 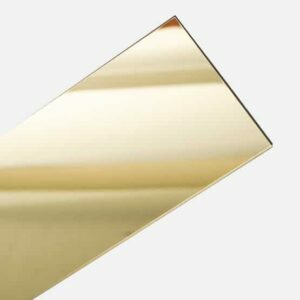 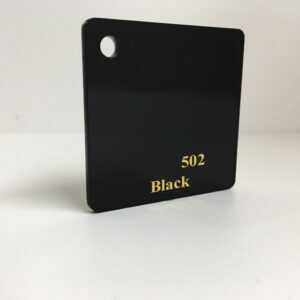 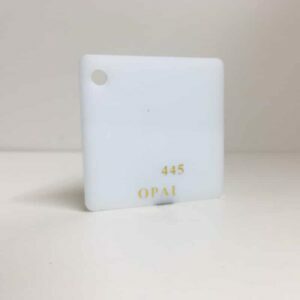 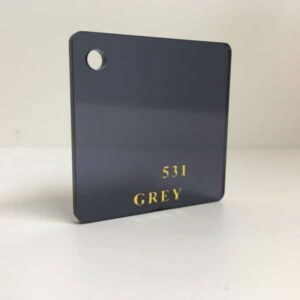 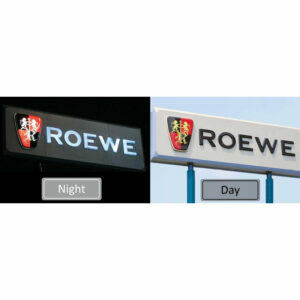 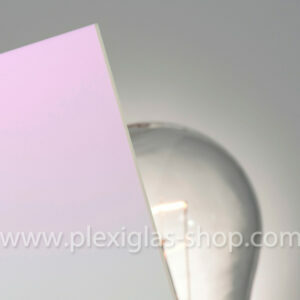 These are perfect for signage and lighting applications, particularly ceilings. 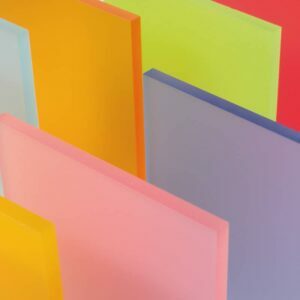 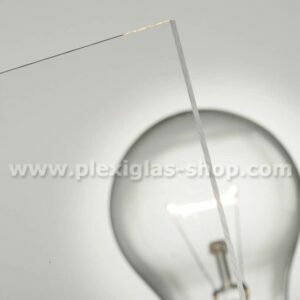 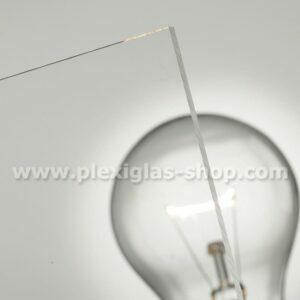 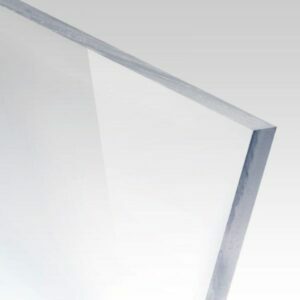 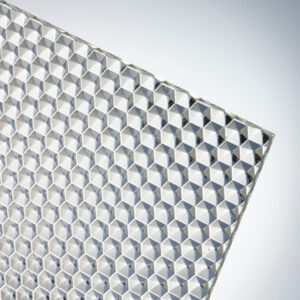 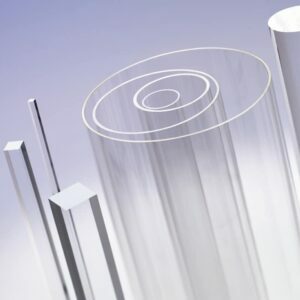 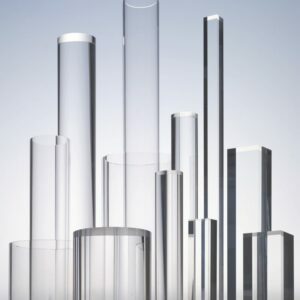 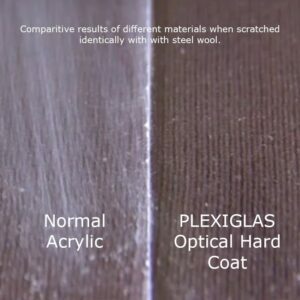 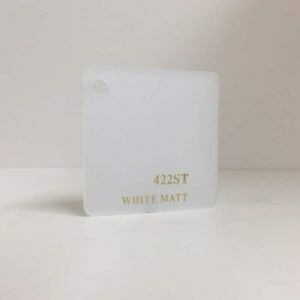 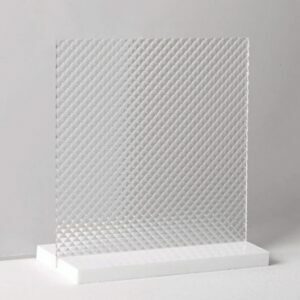 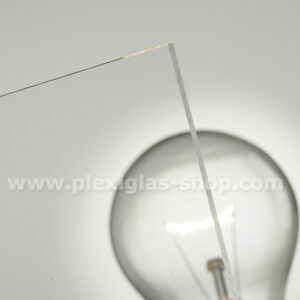 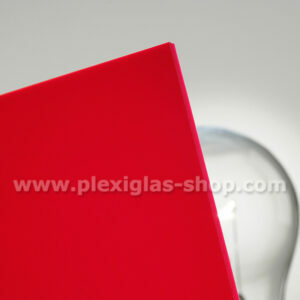 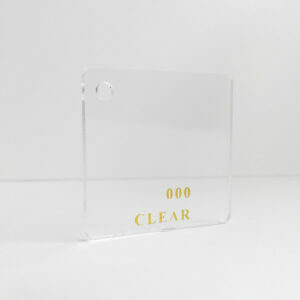 An innovative clear acrylic sheet with heat reducing properties, reducing powewr costs by up to 40% in certain cases. 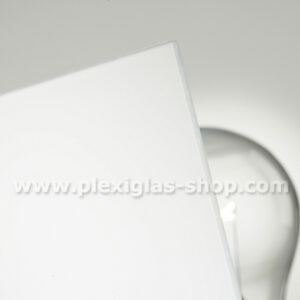 Great for skylights!